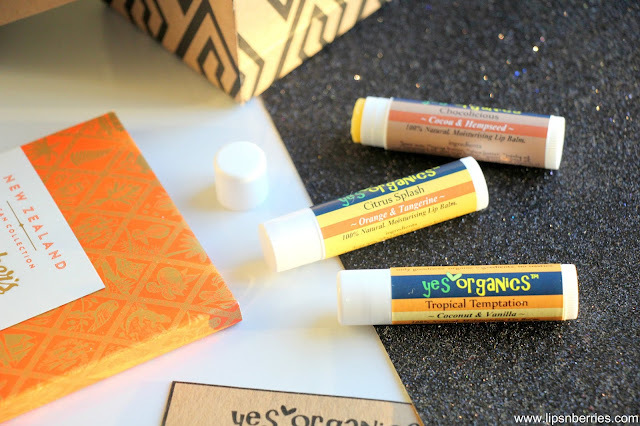 Yes Organics Lip Balms Review | LIPS n BERRIES! Don't you love it when local, handmade goodies make way to you and they are just as good as they claim to be. These NZ made (in Auckland actually!) 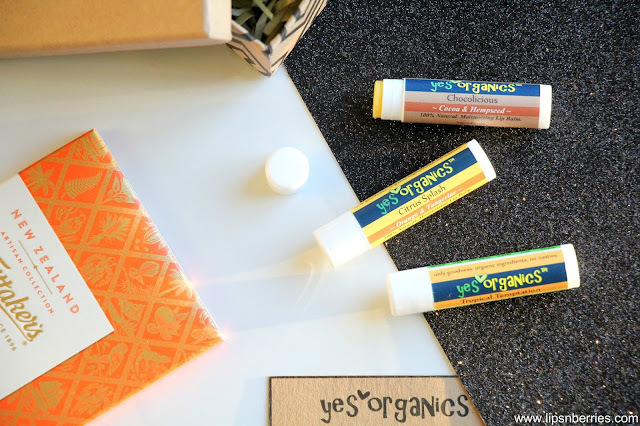 organic lip balms from Yes Organics have been an absolute delight for the last few months I've been using them. I've just finished one (lasted about 2 months) and now using the second one. They are thick, buttery, don't peel or go ugly and keep my lips hydrated for so long. It's still fairly cold here in NZ and the max I need to use this balm is 3 times a day (Morning, Evening and just before bed). 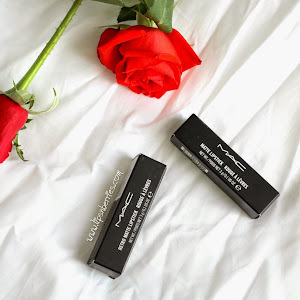 It felt way too waxy and non slippery when I first used it but now that I've gotten used to it, I love that it feels thick but doesn't layer up. It's quite unique. 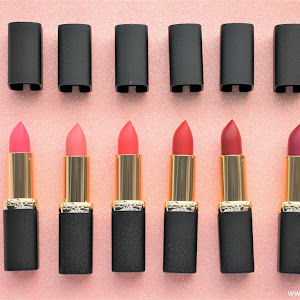 Once your lips are coated in it, no matter how many times you swipe it across, you can't put on anymore. It's more like a barrier cream really and I've found that it's effective in swimming pool water too. Of the 3 flavors I tried, Chocolicious (cocoa and hempseed) is probably my favorite and Citrus Splash (Orange & Tangerine) is husband's favorite. As you know, I'm off scents and I don't like products that go overboard on essential oils. 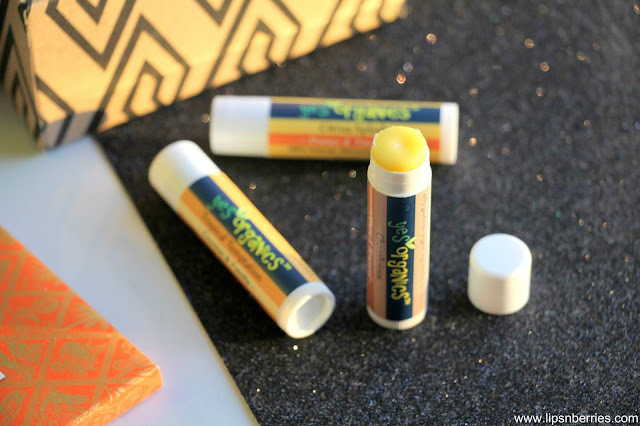 I had concerns that these lip balms might be a bit too strong for night time use (I like using unscented versions in bed) but Preeti (the lady who handcrafts them) assured me that I won't find them overpowering. She was right! 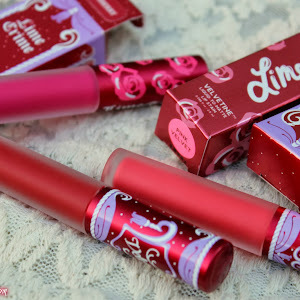 The scents are actually very subtle and pleasant and you can't detect them after a couple of minutes. 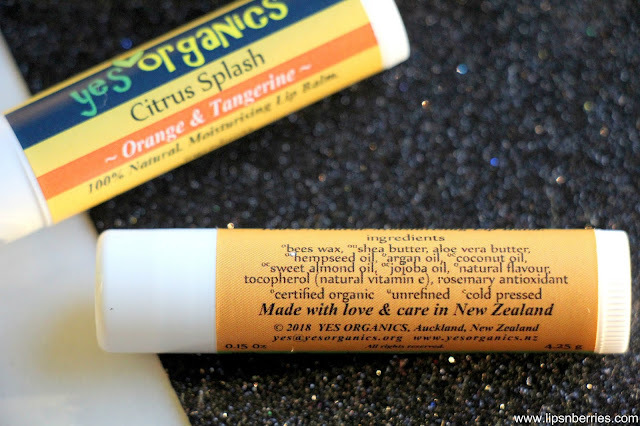 These lip balms are 100% natural, handcrafted, cruelty free and made of organic ingredients like shea butter, aloe vera butter, hempseed, sweet almond, coconut, jojoba and calendula oils. I love supporting local brands and small businesses so 'Yes Organics' totally gets my seal of approval for making these beautiful lip balms. 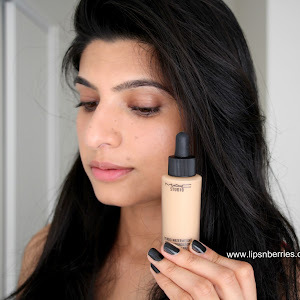 I'll definitely be trying more variants from the brand. They make 10 different flavors so I'm definitely spoilt for choice here.